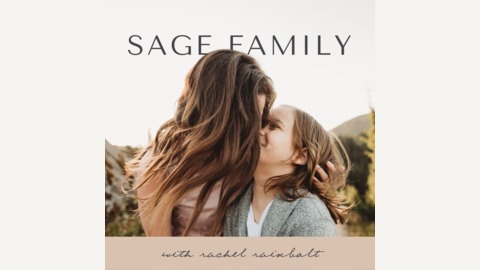 Natural Homeschooling | Gentle Parenting | Simple Living | Family Adventure I Rachel Rainbolt hosts the Sage Family podcast to inspire and inform radical mamas and papas striving to embrace unschooling, attachment parenting, minimalism, and travel. 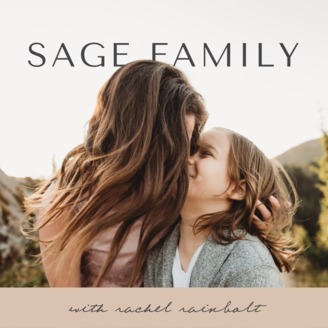 Are you ready to live the family life of your dreams? Today I’m here with Peter Gray talking about play.Peter is the research professor behind the Psychology Today blog Freedom to Learn and the book Free to Learn. We go over what we’ve gotten wrong, real play, mixed age play, scaffolding, equality, screens, independence, and lifestyle.